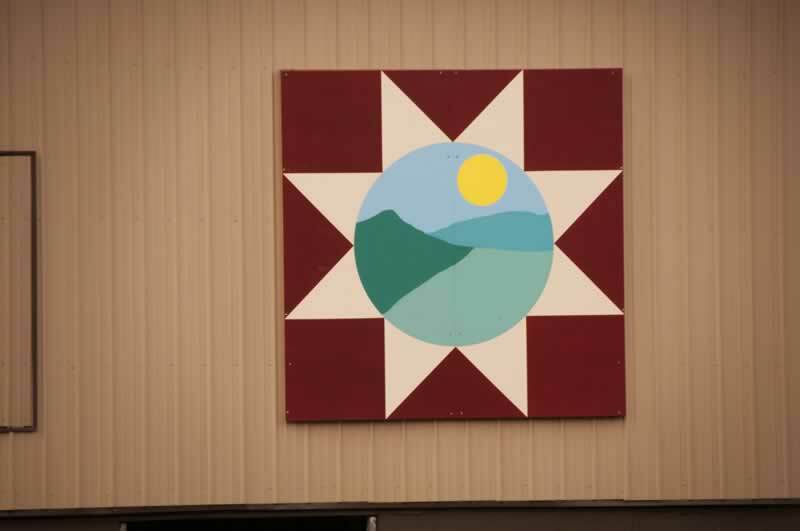 The Morton’s chose this design because it touches on the beauty of the mountains surrounding their Farm. The Morton’s have lived here since 2004 and the barn dates back as far as 100+ years. Previous owners the Morton’s know of include George Robinson, Jay McCoy & Harold Reed, William Secrist, John Secrist, Joe Mellott and a Johnson Family. Presently, our family raises highlander cows and Curtis Glazier crop farms our land. Previous owners used this barn as a dairy barn.